Fly the Emirates Air Line between Greenwich Peninsula and the Royal Docks. 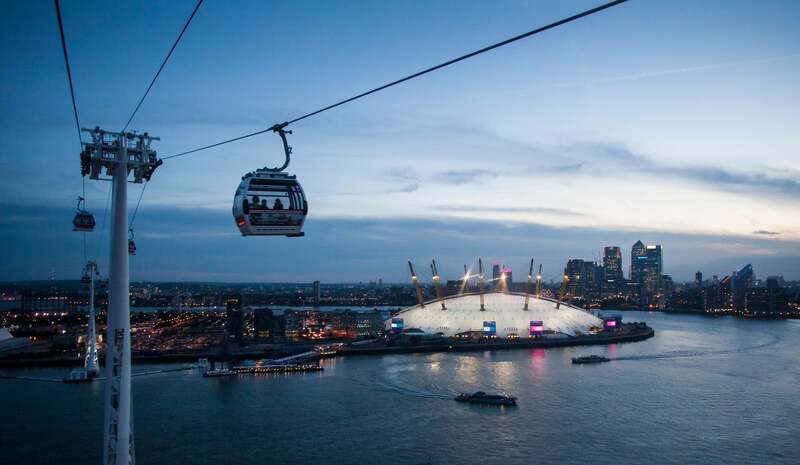 This is London’s only cable car experience. And it’s just five minutes from The O2. 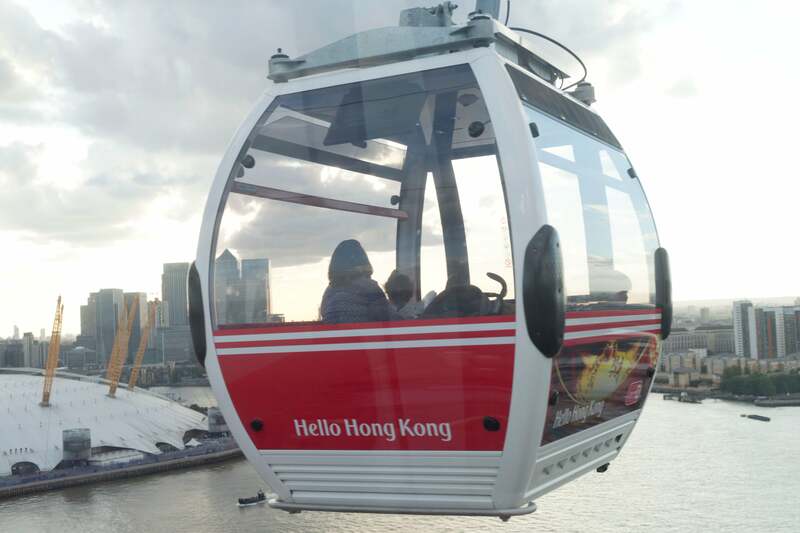 Book a 360 Sightseeing Tour and you won’t even have to get off. Cabins arrive every 30 seconds and flights usually last ten minutes. (Five minutes before 9am and between 5 and 6.30pm).